Get an Idea of Price – An open house is a great way to get an idea of how far your budget will stretch in a given area. Looking at houses online can give you a hint, but visiting a home in person will give you a much better idea of the type of house you will be able to afford, how that kind of house feels, and the types of neighbourhoods you will likely be living in. Get a Real Look at Each Home – Looking at house listings online is great, but it doesn’t give you the full picture of the house, for good or ill. Actually visiting a home and walking around in it will give you a much better idea of what it would be like to live in than a few pictures on a website. Knowing what a house will be like as a home is what’s important, after all. Learn Your Own Style – It may sound strange, but going to open houses may help to clarify what you actually want in a house. You may think that a certain type of home or specific layout matches what you want, only to find your tastes changing as you explore other houses. It’s certainly better to make this realization before you have purchased your house, rather than after a year of living in it. 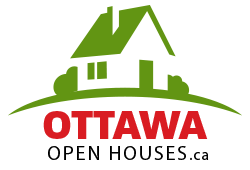 Get in Touch With a Realtor – Going to open houses is a good way to meet potential Realtors, both for buying or selling, and to see them in action. Watching how an agent works when they are actually dealing with people will give you a much better idea of how they perform on the job an interview meeting in an office somewhere. Get Some Design Ideas – Since open houses are cleaned up and decorated, and sometimes even staged by professionals, they can give you some design ideas for your own home. Seeing different design ideas in different homes is a great way to get your own creativity working. Learn to See the House Itself – People who host open houses do not always do the best job of decorating or lighting the home, and that may turn potential buyers. However, attending enough open houses will help you to learn to see past those mistakes and look at the potential of the building itself. This can be a great way to get an edge over other buyers who will be turned away by these kinds of mistakes. Get in Touch with Professionals – If you really like something about a house you can talk to the Realtor about who performed work on it, from contractors to designers. You can use these referrals to get in touch with local contractors, designers, and other professionals who are in the area, whether you want them for your current home or to work on one you are looking at buying. Entertainment – Sometimes it can just be fun to look at a different house, and if you can get some fun out of your house hunting, I say go for it! 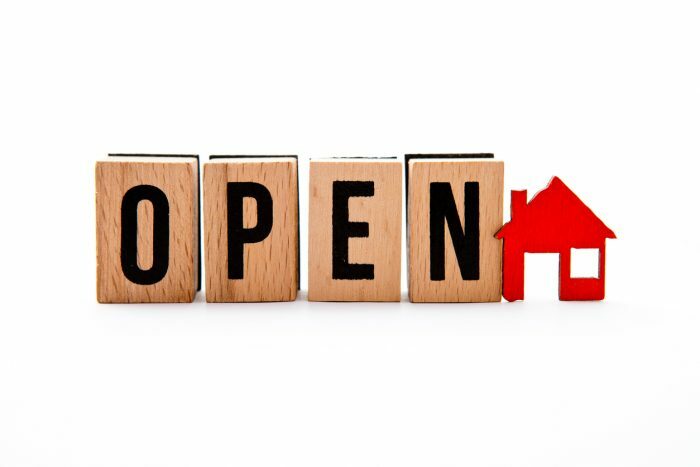 Whether you are planning to buy a house in the near future, or just getting some ideas for when you eventually decide to start seriously house hunting, visiting open houses can be a fun and useful way to learn more about what you like in a property. The post Why You Should Check Out That Open House! appeared first on Team Realty.